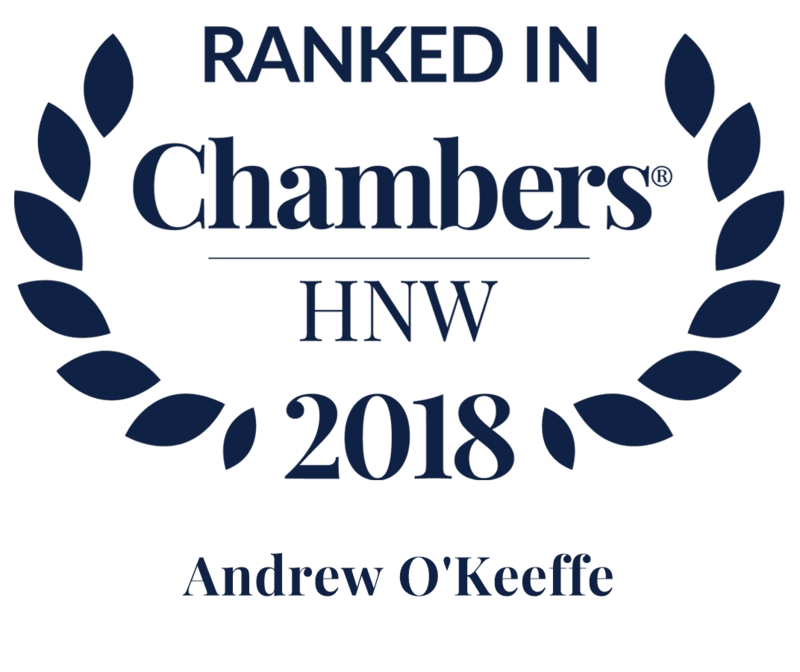 Andrew advises on a wide range of contentious trust and probate matters with particular expertise in disputes concerning the Inheritance (Provision for Family and Dependants) Act 1975, where he has acted for spouses, partners, both adult and minor children as well as dependants. He has also acted for and advised executors in relation to such claims. Andrew is regularly asked to advise on issues regarding the validity of Wills including issues relating to testamentary capacity, lack of knowledge and approval, undue influence, fraud as well as lack of due execution and revocation. He also has considerable experience in disputes relating to the administration of both trusts and estates where he has advised trustees, executors and beneficiaries on matters such as allegations of breach of trust, actions for an account and disclosure of trust documents. He has also acted in claims relating to the removal of personal representatives or trustees. Andrew also undertakes Court of Protection work and has a particular interest in the professional negligence side of contentious trust and probate matters. Acting for the successful claimants in the recent leading case regarding presumed undue influence: Hart and Samways v Burbidge  1628 (Ch). Acting for a major beneficiary of a farming partnership in respect of claims for rectification and construction of the terms of his deceased partner’s Will. Acting for the granddaughter of a patient of the Court of Protection in respect of a statutory Will application in respect of an estate worth over £3m. Advising clients in respect of a claim for proprietary estoppel over their entitlement to the deceased uncle’s interest in a substantial farm. Advising beneficiaries in relation to various claims arising in respect of their entitlement to their late mother’s estate which include a number of residential properties and a freehold public house. Andrew joined Wedlake Bell LLP in November 2015 from Wilson Solicitors LLP where he was a partner. He is a full member of the Association of Contentious Trust and Probate Specialists (ACTAPS) and has been since 2006. 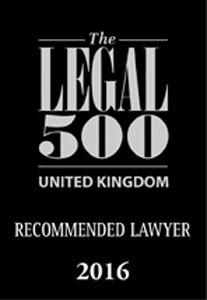 He is listed in the Legal 500 (2015) where he is described as “thorough and commercial”. He is also recognised as a Prominent Figure in the field of contentious trusts in the Citywealth Leaders List for 2015. Andrew has been widely quoted in national and regional newspapers on subjects such as the recent landmark ruling that DNA evidence should be used to settle disputes of hereditary titles in The Telegraph and The National. Andrew qualified as a solicitor in 1992 and has a degree in Social Sciences from Hatfield Polytechnic. 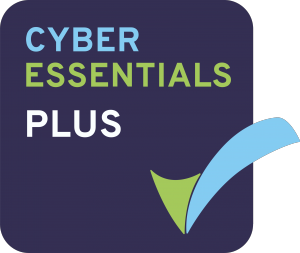 ""He has a very good client manner and brings a very traditional and fair approach to this sort of work. He is a very practical adviser who is both persistent and tenacious."" ""He is always very measured and very calm in his approach to things. He provides a steady hand for clients." "
"Andrew O'Keeffe is ‘outstandingly intelligent and dynamic’." "Andrew O’Keeffe is ‘extremely experienced and a formidable opponent’"